The publisher has poached Ian Richardson from Vice Media to run Joyride. Richardson was formerly UK head of Virtue, one of several Vice Media agencies. There are 12 employees in total at the agency, which effectively rebrands the group's existing ad proposition. Launch clients include the NFL, Magners and RNLI. Brands will be looking to target the Lad Bible group's vast audience of 18- to 24-year-olds. According to Tubular Labs figures from July, the Lad Bible site was globally the most watched site behind Time and BuzzFeed with 3.1 billion views across all platforms. 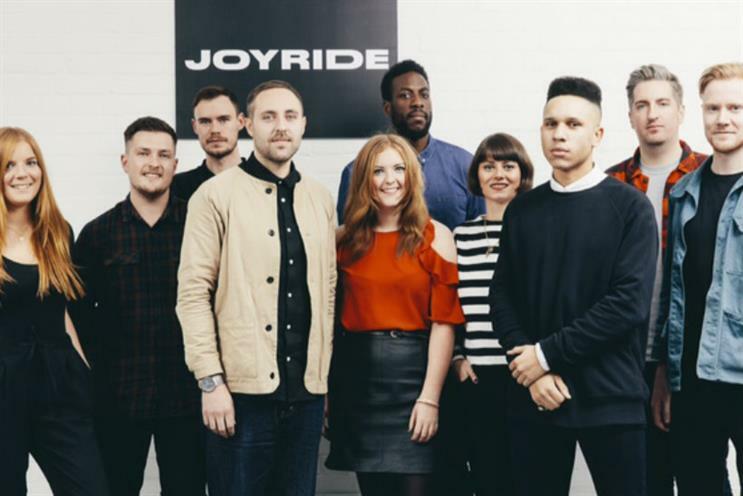 Arian Kalantari, co-founder and director of the Ladbible group, said: "We are launching Joyride to answer a simple question that brands have been asking for years: what is the best way to reach and engage young people? "Our unrivaled expertise in social, video and data allows agencies and brands to create the type of branded content that reaches millions of young people in an environment they choose to spend time."